An original, circa 1955, oil on canvas by Alice Mary Burton (1893-1968). 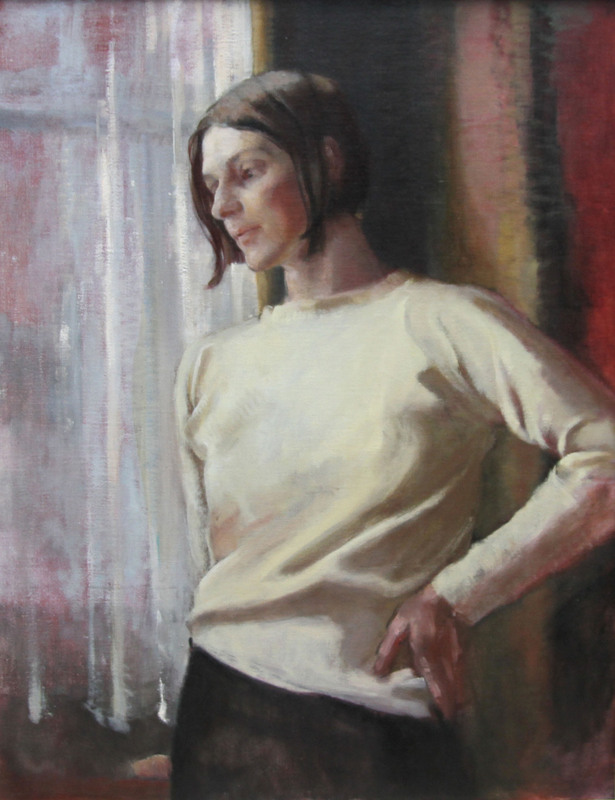 It depicts a portrait of a lady deep in thought gazing out of a window. A sublime contemplation.This is a fine painting by a British listed artist whose works have recently sold to the House of Lords. 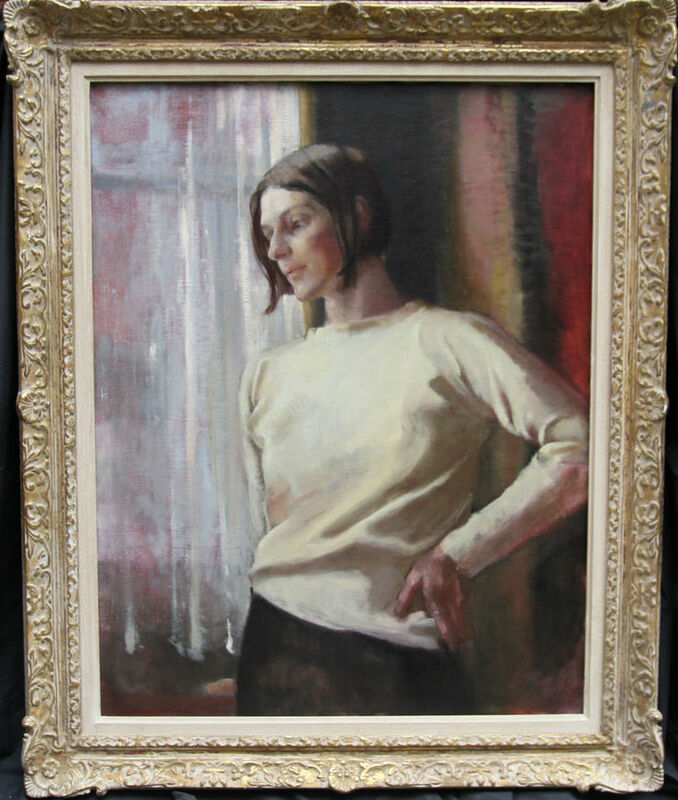 A fine example of an early 20th century portrait painting. Gallery frame 42 inches by 36 inches. Good condition.